Online communities are growing in popularity as companies increasingly rely on them for social customer support and service, marketing, sales, and product development. Communities are a vital element of the social business, enriching the customer experience and enabling co-creation of customer value. Smart businesses understand the benefits of tapping into the collective intelligence of their customers. Yet surprisingly the full online community potential is still relatively untapped. Nearly 40% of the 800+ companies polled in a recent Get Satisfaction survey say they still do not have a community. The data shows, however, that momentum is building. Of those with an online community, 33% percent said they deployed their community less than a year ago, and 25% deployed their community just in the last year or two. Another 25% plan to deploy an online customer community within the coming year. The urgency is increasing. 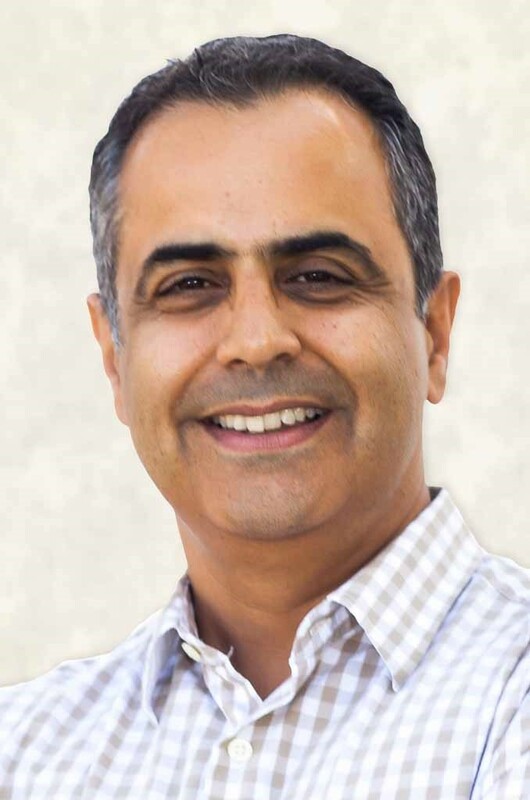 I caught up with Get Satisfaction CEO Rahul Sachdev, who has deep experience in both consumer Internet and enterprise software, to find out more about online communities. My own company, Extreme Networks, uses the Get Satisfaction platform for our customer community. Rahul and I talked about the motivations driving companies to engage customers and prospects through online communities, and why some businesses have not yet embraced this technology. Here is our conversation. What is driving companies to offer online communities? Rahul: The survey results show that online communities are becoming a higher priority for companies for a variety of reasons, with the most popular reason given was to provide a social support experience. In fact, many said their community is a key component of their overall customer service. A little over half of the respondents said their community enables a peer-to-peer support model that they value. Others listed generating revenue, driving marketing programs, ideation and testing new products as benefits. Companies are embracing new ways of connecting and communicating with their customers. They are starting to realize that engaging with their customers through an online customer community can be a great way to build customer trust, loyalty and advocacy. Just look at any online community and you can see how eager consumers are to share their knowledge and experience with each other. If they can't do it in your online community then they will go elsewhere. It is only after they ask questions of each other and share experiences--good and bad--that they feel comfortable enough to buy a product or service or advocate for it. Among those we polled who do not have a community, 49% believe community would enable a peer-to-peer support model. How do online communities help companies earn customer loyalty? Rahul: Online communities are designed to enable businesses to be transparent in their communications and dealings with customers and prospects. That's the only way to build loyalty and earn trust. Communities should be a friendly and convenient online place for consumers to come with questions and issues, and for companies to engage them consistently, and compellingly no matter what stage of the sales cycle they are in. It is all about conversation. In our survey, 62% agreed that user-generated content has more credibility in supporting brand trust than employee-generated content. What prevents companies from readily embracing online communities? Rahul: When we asked companies why they have not yet deployed a customer community customer community, they all have sorts of objections. 48% replied that they don't have the staff to manage it, and another 42% said they weren't sure how to get started. Some thought it would be too expensive, others didn't see the value in it or thought it would take too long to deploy. In fact, social support communities have terrific ROI - some of our customers deflect as many as 30-50% of their support cases within the community alone as other customers jump in to help. That user-generated content is extremely helpful to everyone. In terms of staffing, a best practice is to have a dedicated community manager who is the "host" of the community - soliciting, curating and guiding conversations, and helping to get the community off the ground. Typically the support cost deflection lends itself easily to either repurposing a support specialist into a community manager role, or hiring someone. A whopping 49% of the survey respondents said their social support communities have delivered cost-savings. More than one-third reported annual support cost savings of 10-25%. Deployment can happen in less than a month particularly if the vendor guides the customer through all the set up. It's quite painless. I have to confess that a lot of these objections are myths or due to lack of information. There are strategic benefits as well, that are hard to put a price tag on. What price would you put on a tighter customer relationship, a brilliant product idea that allows you to leapfrog your competitors or a new unexpected lead through your community? What advice do you have for companies that don't have online customer communities? Rahul: In the new digital order it's important for companies to acknowledge that a brand is defined by what its customers are saying about it online, not by their ad agency copy. Yet, brands are not powerless. Companies that consistently and compellingly engage customers and prospects online can trigger and drive strong advocacy, particularly if they make it easy for consumers to have online conversations with each other. Demand that your vendor outline exactly how they will help you get started, and how quickly. And always keep in mind that your customers want to be served through a variety of communication channels, and on their own terms whether it's self-service or full-service. This decision is quite possibly one of the most important you will make. Here are the Get Satisfaction survey highlights about other ways communities are using their online communities. The survey includes over 800 managers at small-to-medium and enterprise-class businesses in various industries including technology, service providers, education, finance, non-profit or government, consumer goods and more.